The Historical Society of Frankford’s event is a free-form conference of members and friends of the Society who have researched various aspects of Northeast Philadelphia history and can bring the lore to bear in explaining the importance of maps, deeds, prints, and other documents from our special collections, plus a few items from our museum. The public is cordially invited to come, enjoy the occasion, and interact with the featured researchers. Join us for an evening filled with fancy menus, the history of brewing and wine making, and recipes for non-alcoholic botanicals and teas – all based on drinks in the archives! Archives & History Day, a history expo with more than 60 organizations participating, plus other days with lectures and a feature film. Join us for an evening filled with temporary tattoos, origami, a library-wide scavenger hunt, and more – all based on animals from the archives! “Sweep the Country: Political Conventions in Philadelphia” is presented in partnership with the Philadelphia History Museum at the Atwater Kent, and covers the 12 political conventions held in Philadelphia between 1848 and 2016. This exhibit of archival photographs and nursery catalogs from the library’s collections, features plants named in honor of U. S. presidents and first ladies, and also reflects aspects of the garden history of the White House, with some Philadelphia connections. 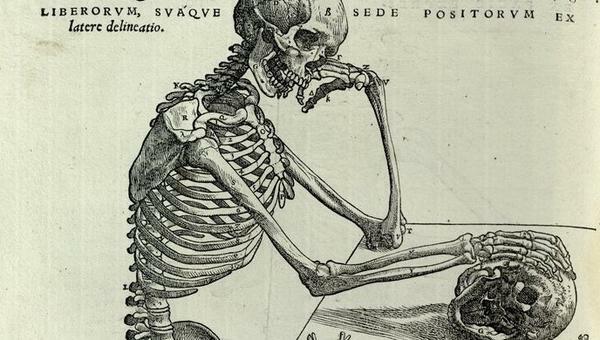 In 1543 Vesalius published De humani corporis fabrica (On the Fabric of the Human Body). The exhibit features an edition of the Fabrica book as well as other works by Vesalius and specimens highlighting his accomplishments in the field of anatomy. Common Touch: The Art of the Senses in the History of the Blind is a multimedia exhibition that looks at historical embossed and raised-letter documents for the visually impaired as a starting point for a multi-sensory exploration of the nature of perception. Selection of materials on display and a behind the scenes tour! 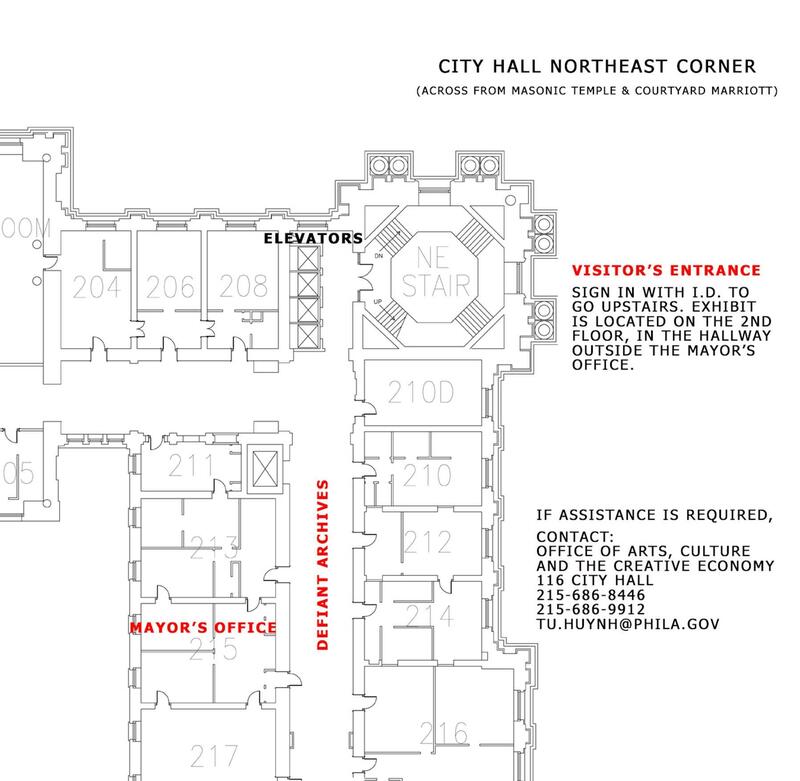 Join us for a tour of the Union League and a curatorial discussion of “Sweep the Country: Political Conventions in Philadelphia,” on display in The Heritage Center of The Union League of Philadelphia. The Library will be displaying highlights from its rarely shown collection of photographs featuring physicians, patients, and all things medicine in the 19th and early 20th centuries. For one night only, discover hidden treasures from the Othmer Library of Chemical History as we open our vaults in celebration of American Archives Month! Come learn about Parmesan making in Italy according to Thomas Jefferson, the history of food conservation in WWI, how tofu was made in the 18th century, William Glackens’ recipe for beer, and more! December 31st marked the 500th birthday of the “Father of Modern Anatomy” Andreas Vesalius. In 1543 Vesalius published De humani corporis fabrica (On the Fabric of the Human Body), a series of seven books based on the dissection and research he conducted while at the University of Padua. This treatise on the human body was a groundbreaking work, with both detailed text and illustrations. To this day the Fabrica is still considered a masterpiece of both medical and anatomical literature. Please visit our exhibit which opened on December 19th, 2014. It features an edition of the Fabrica book as well as other works by Vesalius and specimens highlighting his accomplishments in the field of anatomy. 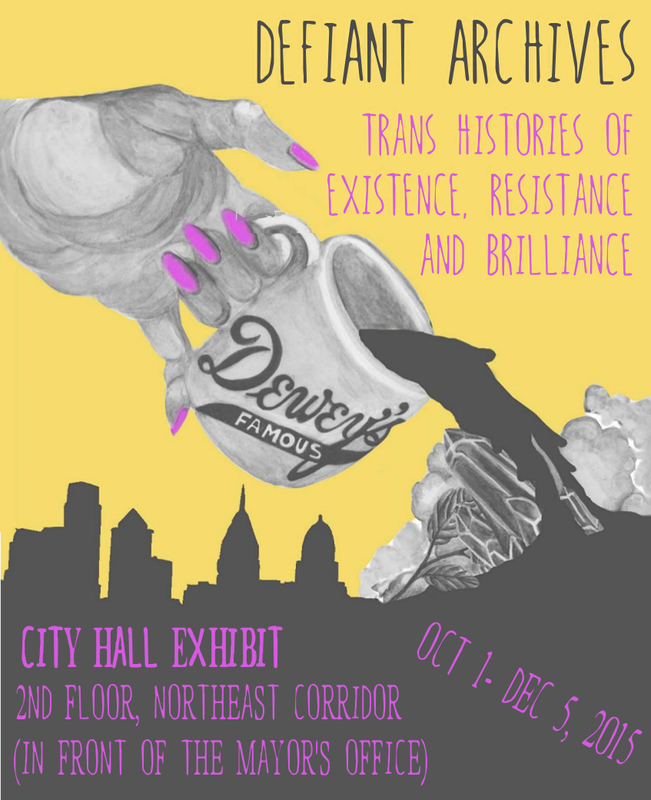 In celebration of LGBT Month, Art In City Hall and the City’s Office of Arts, Culture and the Creative Economy presents Defiant Archives: Trans Histories of Existence, Resistance, and Brilliance. The exhibit shares a collection of archival and personal items with a focus on the history of transgender activism in Philadelphia, curated and collected by local trans community members. Visitors will be able to watch a collection of oral history videos shared by the Trans Oral History Project, as well as the short documentary video “Transpass” about the work of Riders Against Gender Exclusion, a local activist group who won the fight to end SEPTA’s use of gendered stickers in 2013. The exhibit will also invite participation, as visitors are welcomed to share their own histories on a timeline stretching from 1965 to 2015. The Defiant Archives exhibit responds to a missing piece in the Reminder 2015 celebration. Before, during, and after the Annual Reminder Day protests (1965-69) demanded gender conformity from participants, transgender and gender nonconforming activists have mobilized for sexual and gender self-determination, social transformation, and collective liberation. From 1953 until 1973, the Diagnostic and Statistical Manual of the American Psychiatric Association (APA) classified homosexuality as a mental disorder, a disease that doctors could treat. 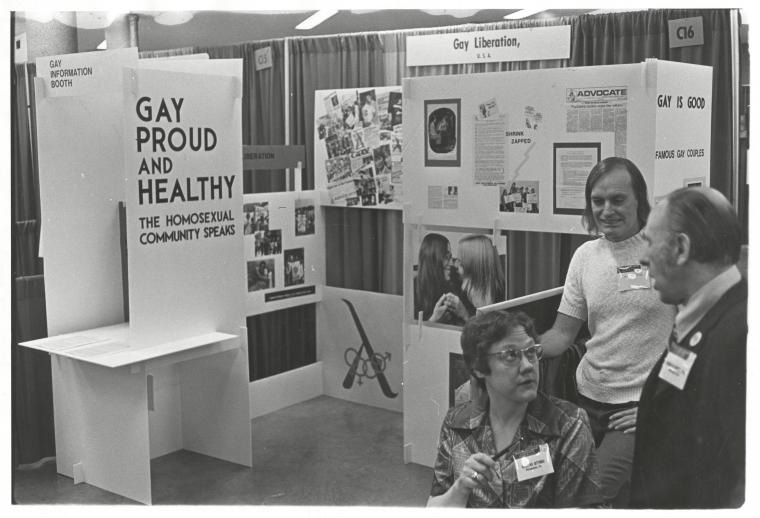 Gay activists like Barbara Gittings and Frank Kameny first challenged this medical definition of homosexuality as illness through actions such as petitions, lectures, and appearances on television talk shows. In 1970, they moved on to spontaneous demonstrations, or “zaps,” at the APA conference, and in subsequent years Gittings and Kameny became the first gay people to have a voice in official APA panel discussions. Exhibit on view until February 2016. Open Tuesdays and Thursday, 3-6pm and the second Saturday of every month, 1-4pm. “1865: Triumph and Tragedy”: On April 9, 1865 Confederate General Robert E. Lee surrendered to Union General Ulysses S. Grant, ending the bloodiest conflict in American history. 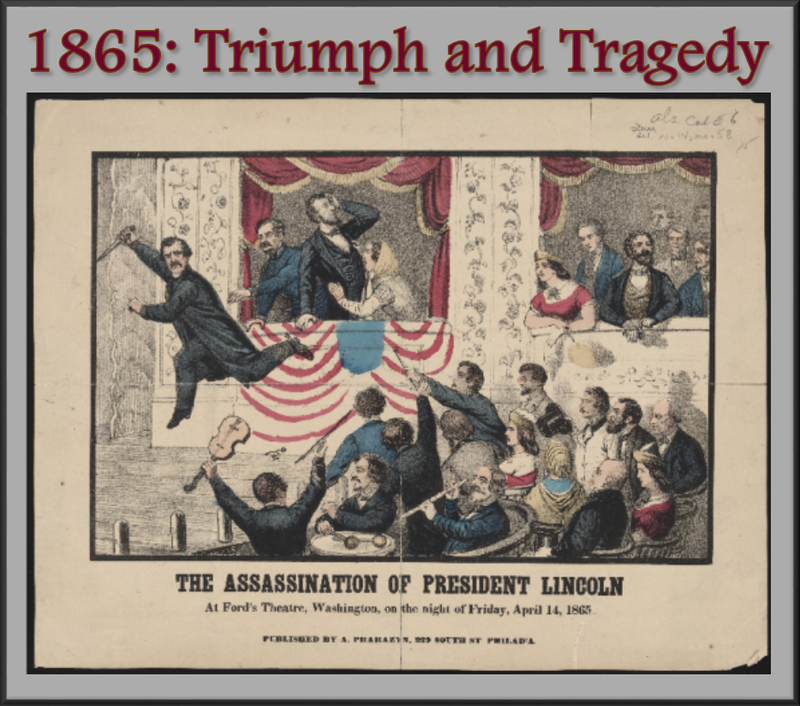 Six days later, John Wilkes Booth ended the life of President Abraham Lincoln. The year ended with the passage of the 13th amendment to the United States Constitution, ending slavery in America. 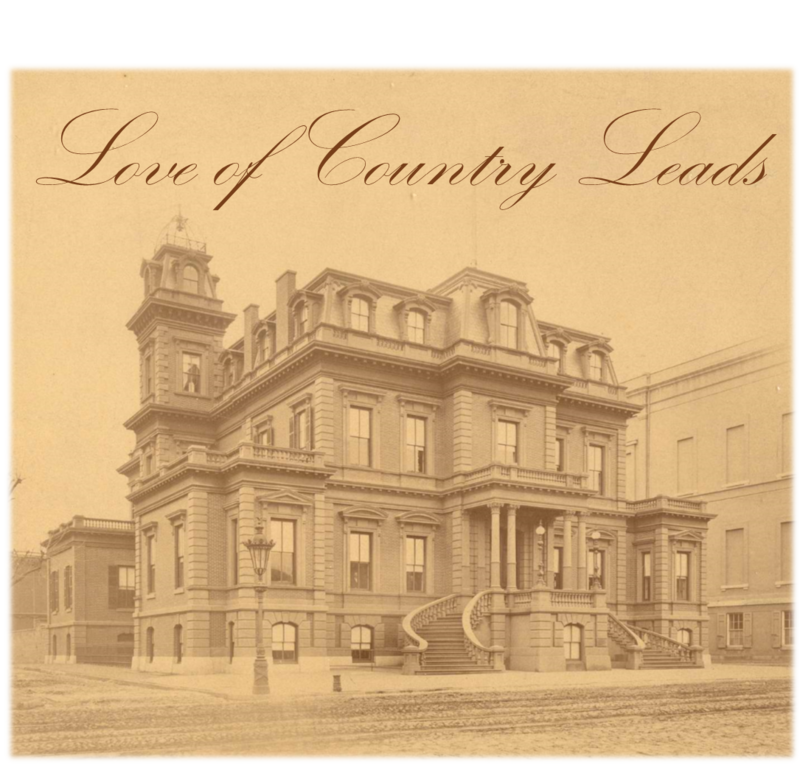 On May 5, the Union League began a new chapter in its history with the opening of its new clubhouse on South Broad Street. These and other events of the year will be explored in the exhibit on Philadelphia and the Civil War. 100 Years in Nursing History will be an ongoing exhibit that explores the rich history of the nursing profession beginning in 1915 and will include photos and selections from the archives of the Bates Center. Open House and Tour Description for 10/12/15: Come explore the archives of the Barbara Bates Center for the Study of the History of Nursing at Penn Nursing. As one of the oldest and largest archives dedicated to preserving nursing’s rich history, the Bates Center is a rich resource for researchers from across the globe who are interested in the historical development of nursing. The open house will be held on October 12th from 5:00 PM – 7:00 PM and will feature the Center’s ongoing exhibit “100 Years in Nursing History,” as well as select items from the archives.